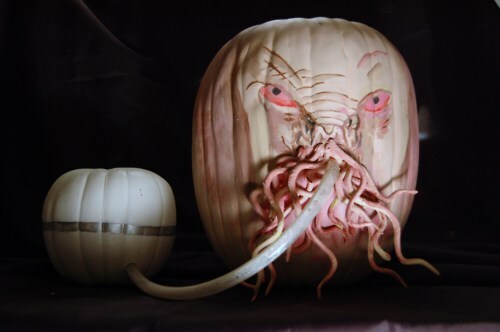 This entry was posted in Cool Stuff and tagged Halloween, Ood, Pumpkin. Bookmark the permalink. 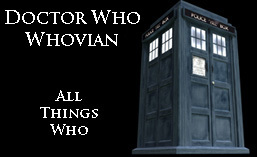 ← Happy Birthday Matt Smith!